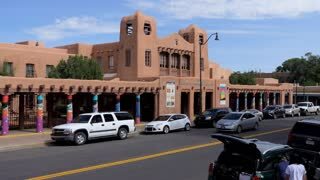 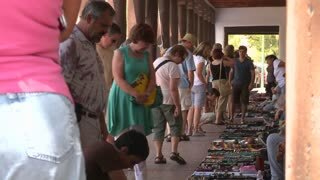 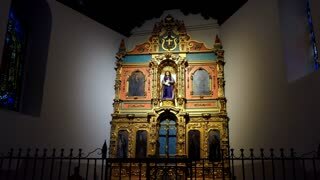 Search Results for "santa fe new mexico"
4K Santa Fe Indian Market wide. 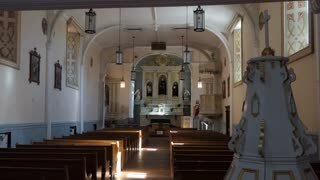 Shot on PANASONIC GH4 in 4K UHD. 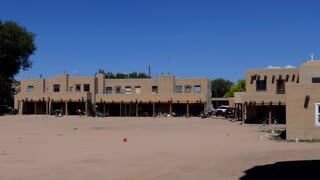 Santa Fe, NM/USA - August 23, 2015. 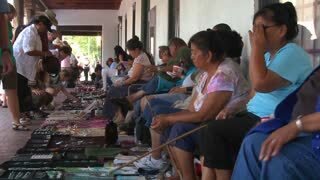 4K Traditional Native American dance routine. 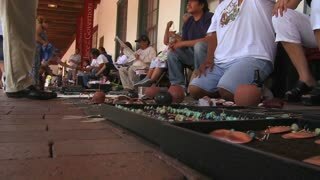 Shot at Santa Fe Indian Market on PANASONIC GH4 in 4K UHD. 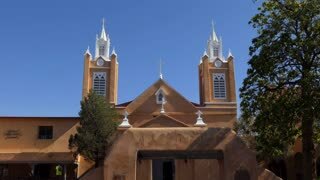 Santa Fe, NM/USA - August 23, 2015. 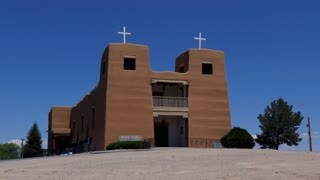 A beautiful shot of a clock near Santa Fe New Mexico adobe architecture. 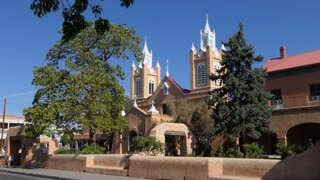 A pretty street scene in Santa Fe, New Mexico. 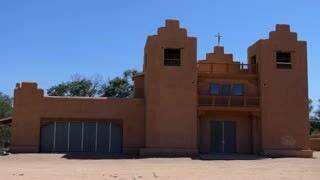 Establishing shot of an adobe building in Santa Fe, New Mexico. 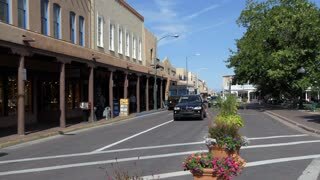 Establishing shot of a main street in Santa Fe, New Mexico with church. 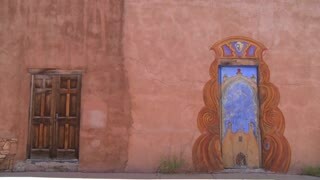 Beautiful painted adobe doors in Santa Fe, New Mexico. 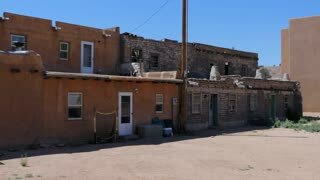 Establishing shot of downtown Santa Fe, New Mexico. 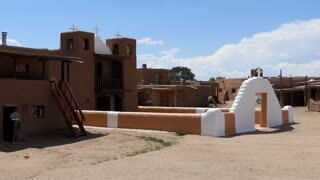 Establishing shot of downtown Santa Fe, New Mexico with adobe buildings. 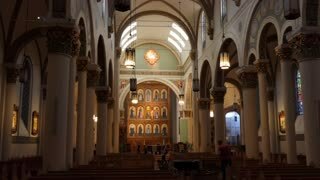 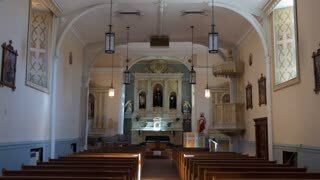 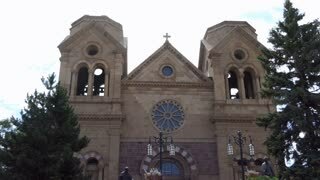 Low angle of St. Francis basilica in Santa Fe, New Mexico.